because every snowmobiler’s needs are different. 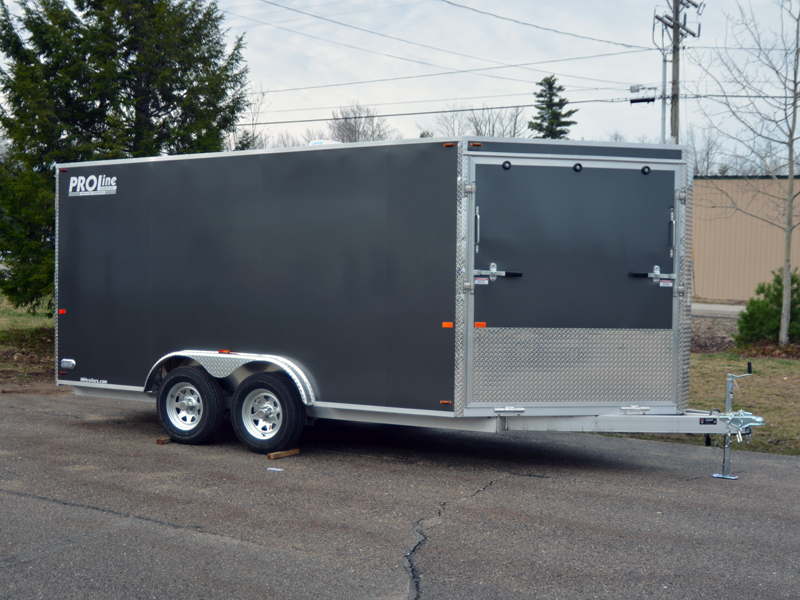 A snowmobiler’s trailer needs can vary greatly so we try to give you the most options possible to get you into the perfect snowmobile trailer for your needs. 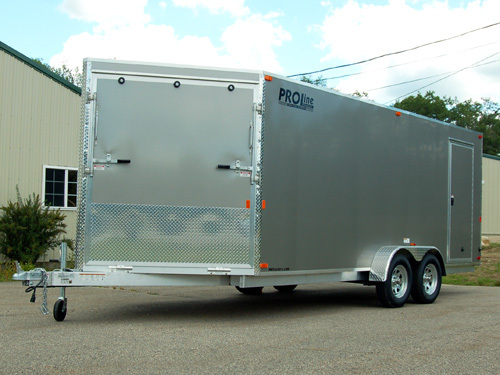 Will you be towing hundreds of miles every weekend chasing snow? 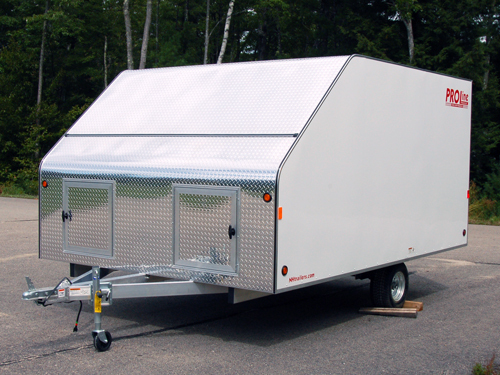 Or is your trailer staying at your cabin in the woods, delegated as a personal snowmobile garage? 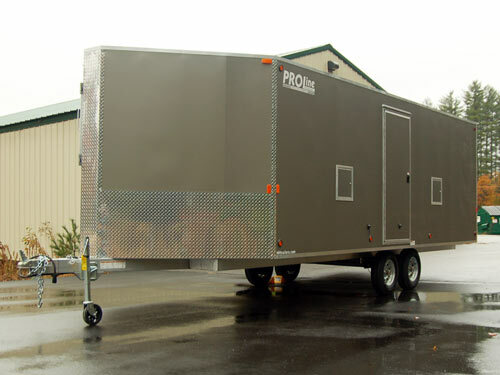 Whether you need a 2-place, 3-place, or 4-place trailer, we’ve got options for you and we’re happy to discuss those options to so we can build you the perfect snowmobile trailer! 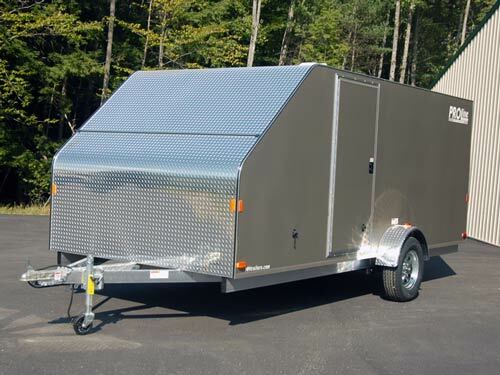 Both ramp doors come with spring assists standard!